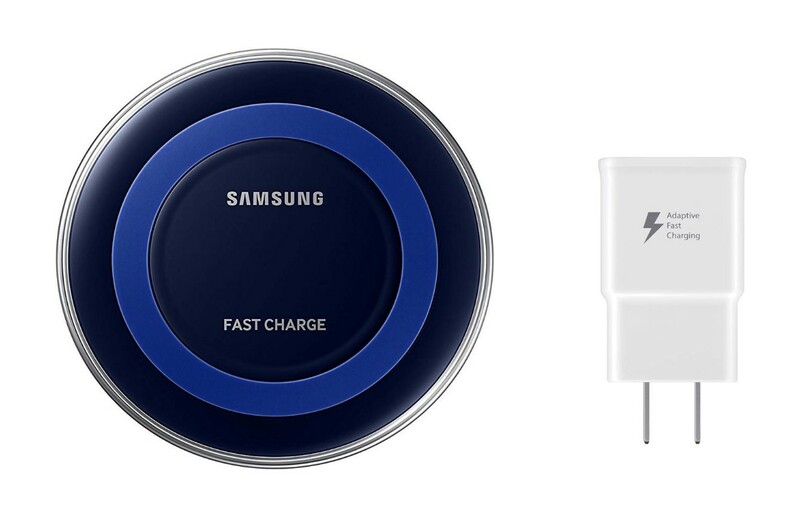 Samsung Qi Certified Fast Charge Wireless Charger Pad is now available at Amazon.com for just $22.42 (REG $49.99) (As of 24 February 2019, 18:15 PST – Details) with 55% Discount and Free shipping to your doorsteps most probably. Charge your compatible Galaxy smartphones and other Qi-compatible devices. Works with all Qi compatible smartphones including the Samsung Galaxy S8, S8+, Note 8, Apple iPhone 8, iPhone 8 Plus, iPhone x.
Multi-coloured LED halo indicates charging status.